On the current personal self-awareness show period bags which is not only showing itself, but also presenting the master's taste individuatily and connotation. A single needle or a piece of thread has originatly of its own and perfect detail can attain the fad classices. Whenever in the past or at present, we never stop our step to pursue the preeminent quality and will never change our belief in the future. 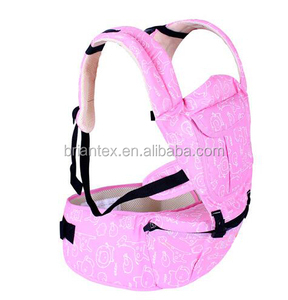 Zhengzhou Humbi Technology Co., Ltd.
we are make high quality Baby polyester carrier cotton and spandex barb carrier with high quality and best price offer Q. 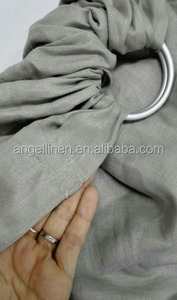 We supply various kinds of styles and all of them are original and fashionable. Q. We have cooperated with the Jason hotel five-star hotels for a long-term partner. A. Why choose us9 1.Abundant varieties of products to respond to different market demands. 2.Resonable MOQ makes it easier for you to start promotional business very well. 3.Pictures and videos can be provided to you to track the whole processes. Most of our products have passed EN TEST by SGS, and gain good reputation from our clients from EUROPE, S. We really appreciate your business and hope to deal with you again. We sincerely welcome customers to visit and give us your advice. 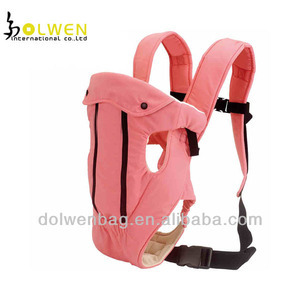 Specifications 1.ECE R44/04 Certificate 2.Side-impact protection system 3.3 or 5-point safety harness. If you have any questions, please don&rsquo;t hesitate to contact with me ,I can be reached at my email . we will do our best to meet your request. If you have legally registered patent, we can pack the goods in your branded boxes after getting your authorization letters. Q5. Can you produce according to the samples9 A: Yes, we can produce by your samples or technical drawings. We advocate the life attitude of simpleness, happiness and gratitude and dedicate to make the company filled with happiness. the product has qualified the ECER44/04 certificate . 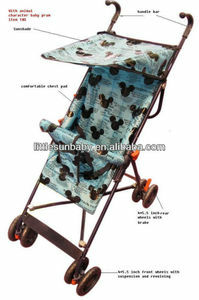 The product has divided into 4 series for different age groups children . So we can provide you the best price and quality . 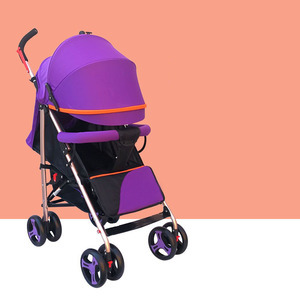 2.Moon Walk helps the child to walk in balance and free. 5.Should not leave the children while using moon walk unattended. 6.Moon walk designed to help the child to walk in comfort and safely. 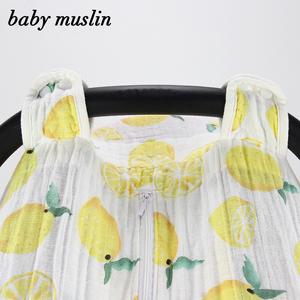 Pujiang County Xinchen Baby Products Co., Ltd.